Nothing livens up a salad like oil and vinegar. 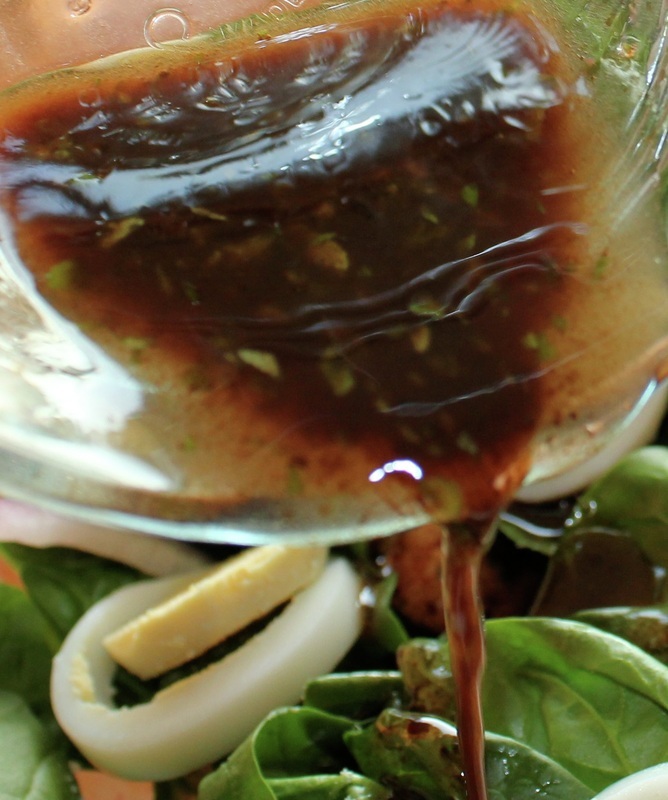 This is a very versatile salad dressing. It can also be used as a marinade. Mix olive oil, balsamic vinegar, and oregano in a cruet. Shake before using.